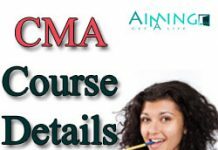 CMA Reference Books: The Course Institute of Cost & Works Accountants (ICWA) has recently modified or renamed as Institute of Cost & Management Accountants (CMA) as there is no differences in both the courses and is governed by Cost & Management Accountancy in India. The professionals identified and changed the name of ICWAI to CMA where ICWA stands for Institute of Cost & Work Accountants whereas CMA stands for Cost & Management Accounting. The Cost & Management Accountant Course deals with the strategic management decisions with respect to economic activities of an organization. The Cost & Management Accounting must have knowledge in cost & financial management to ensure balance between expenditures & available resources. ICWA is a job assured course that secures immediate career towards market tendencies whereas CMA Course is a profession that have a good social status and is expected to collect, assimilate, analyze and collate financial information from all areas of organization. 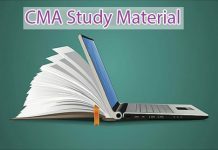 Let’s look for the details regarding levels and study material of CMA Course. Cost & Management Accountants course comprises of three levels viz. Foundation, Inter and Final. 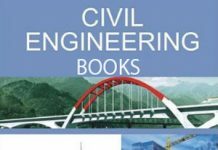 Now, let’s look for the details regarding ICWA reference books of CMA Foundation, Inter and Final. 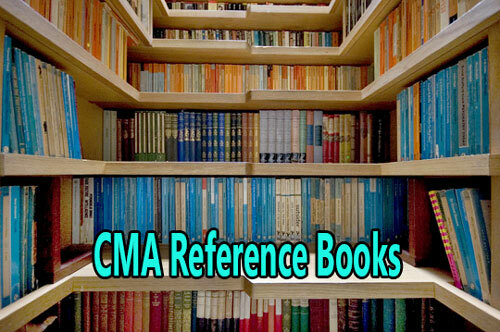 Now let’s look for the reference books for CMA Foundation, Inter and Final. Authors – Eisen & Peter J.